Q: What’s your great, good work? A: KCL Engineering is on a mission to redefine consulting engineering for mechanical, electrical, plumbing and technology design needs. Our signature entrepreneurial work style promotes innovation and breakthrough thinking, claiming several first-of-its-kind solutions in our industry. From Yankee Stadium to the southern coast of Brazil, this Midwest Headquartered 2018 Inc., 5000 Fastest Growing Private Company isn’t pumping the brakes anytime soon. Spreading the talents of KCL Engineering to Portland is something we are very excited about and the prospect of learning about our clients’ greatest ambitions is what fuels us every day. Q: What is your favorite part of work? A: Every day and every project provides a new opportunity for innovation and creative problem solving. Distancing ourselves from other consulting engineering firms, our team is given the freedom to do what we love, embrace curiosity, and lead with a maverick spirit. Developing close, personal relationships with our clients is essential and having fun along the way will always remain a priority. 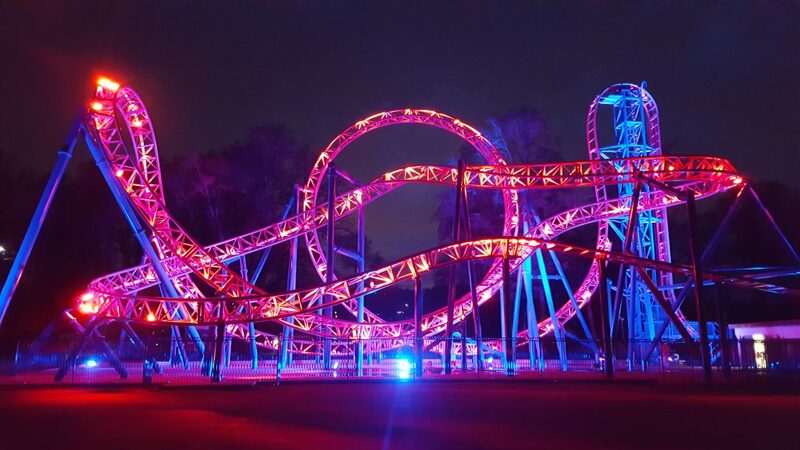 Our collective intelligence has produced some pretty cool results, including being able to design and program the lighting system on the Adrenaline Peak roller coaster at Oaks Park, a solar array that saved a school district nearly $60,000 in utilities in its initial year, and current involvement in two world-class luxury developments for the Discovery Land Company in Hawaii and Idaho. Q: Where are you going from here and what do you see in KCL Engineering’s Future? A: We’re excited to announce that our office is growing, literally (we even have a window now!). The Portland market has been good to us, and we’re expanding our league of superheroes to four, adding two additional designers and an intern to the KCL squad. 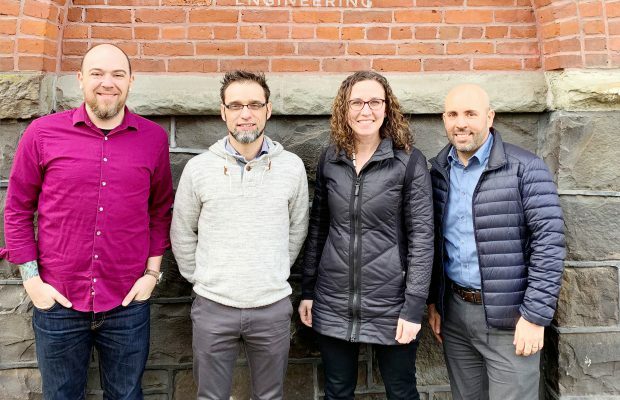 We continue to seek out new mechanical and electrical engineering projects in the Portland market, and we look forward to connecting with even more designers who share our trailblazing ideology. Plus, our fortune cookie with dinner last night read, “Your ambitious nature will help you make a name for yourself”… so we’re feeling pretty good about that.